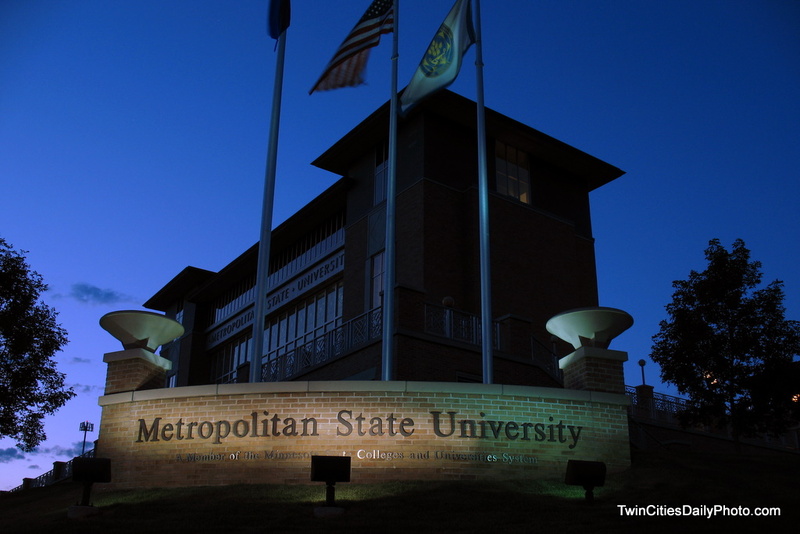 High atop the bluffs of the East St Paul neighborhood, Metro State University. While the University was founded in 1971, this fabulous building was built about fifteen years ago from what I can recall. 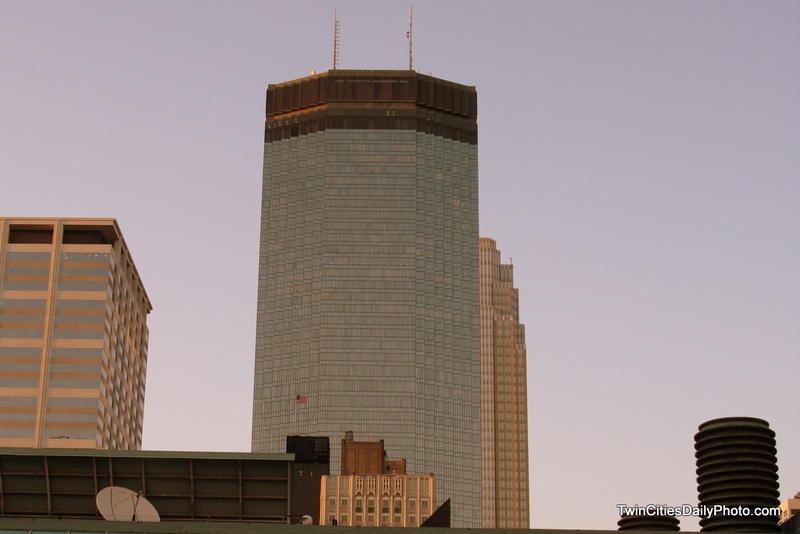 Since I've started this Twin Cities photo blog, I've always wanted to photograph this building because of the large pains of glass. Unfortunately, when I was there on the spot trying to find a great location to shoot from, all I could find was very large and established trees blocking my view. This was plan B and I'm quite pleased with the results except for cutting off the tops of the flags. 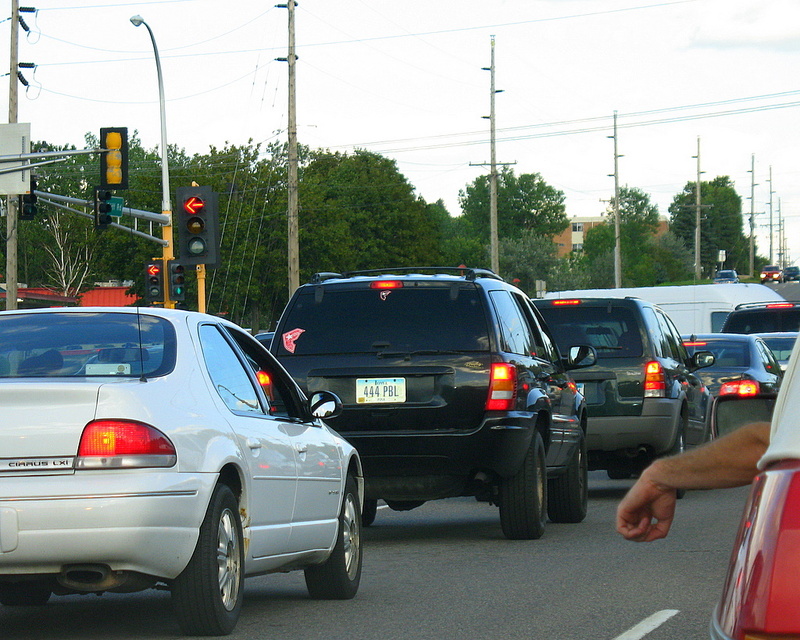 However, if I stepped any further back, I would have been standing in the busy traffic. 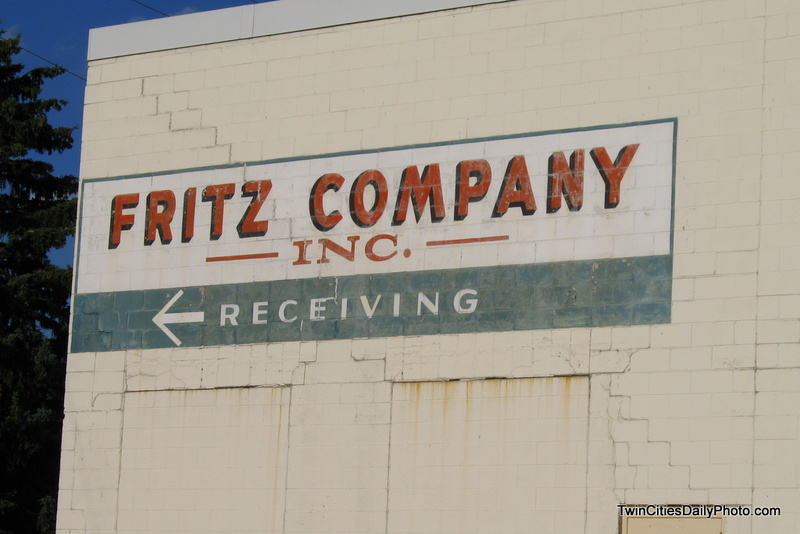 Based in Newport, Minnesota, Fritz Company Inc which you've probably heard the phrase "Fritzie Fresh", yeah, that candy company. I've been googling on some facts about the company as I'm under the impression it has closed, or parts of it at least. I'm fairly sure they no longer manufacture candy from this facility, but what part of it is still open, that info I could not locate at this time. I loved this hand written message to those dropping their vehicles off to be repaired. "If you parked in front of our door get back in your car and move it". 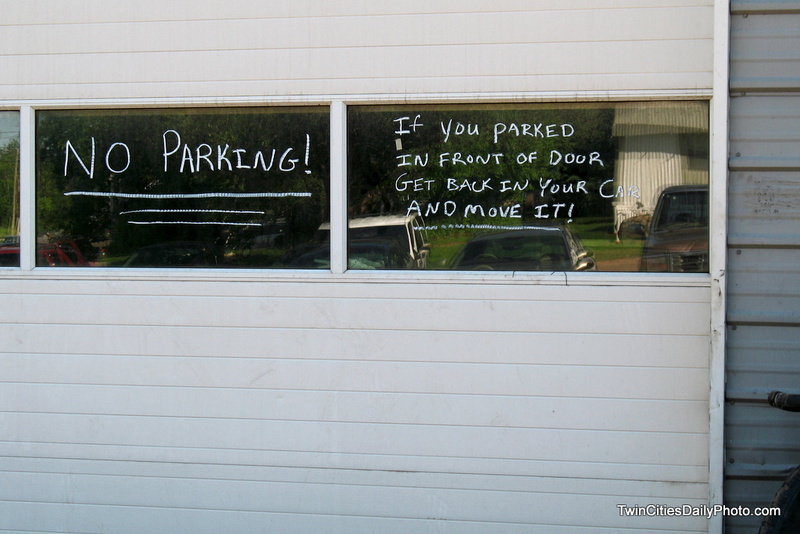 On the other windows, the written note read "If you park here, your car may be hit or towed". Message noted. 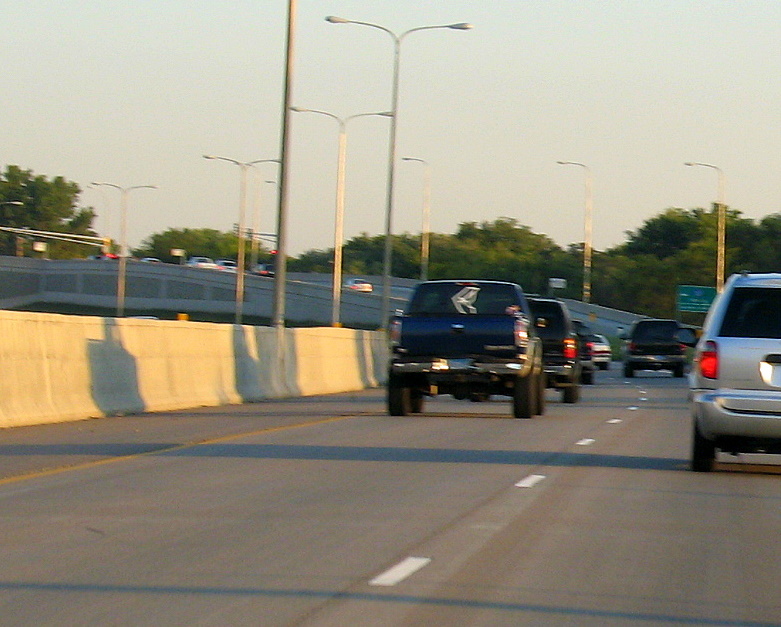 From an overpass from the EastSide neighborhood over Interstate 94. The sunset long gone. 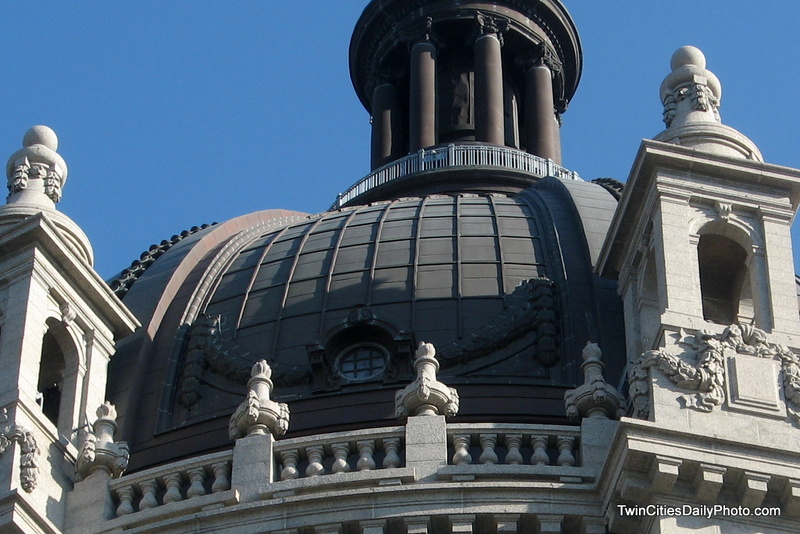 The State Capital building in the distance. 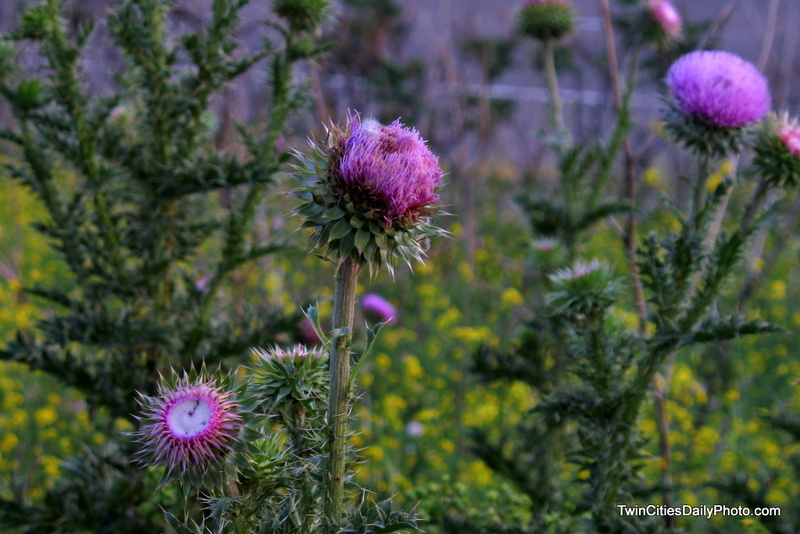 From my garden, to my camera, to the blog. 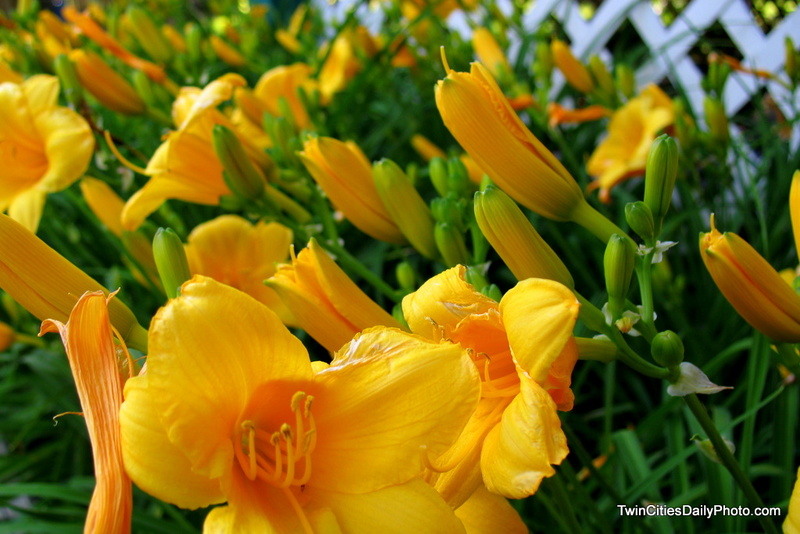 Fresh flowers on the rise. 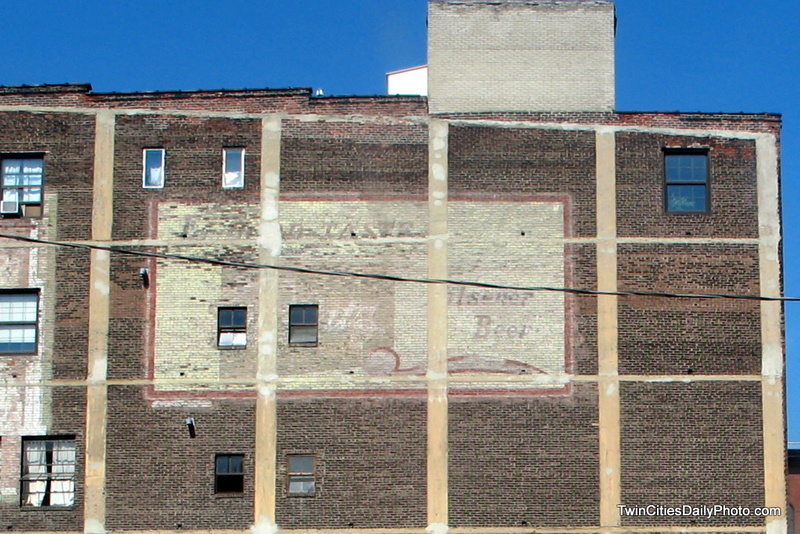 Following up on my June 15th post featuring a 'ghost ad' painted on a brick wall in St Paul....my dad had figured out that the beer brand on the sun faded advertisement was Milwaukee brewed, Blatz Beer. 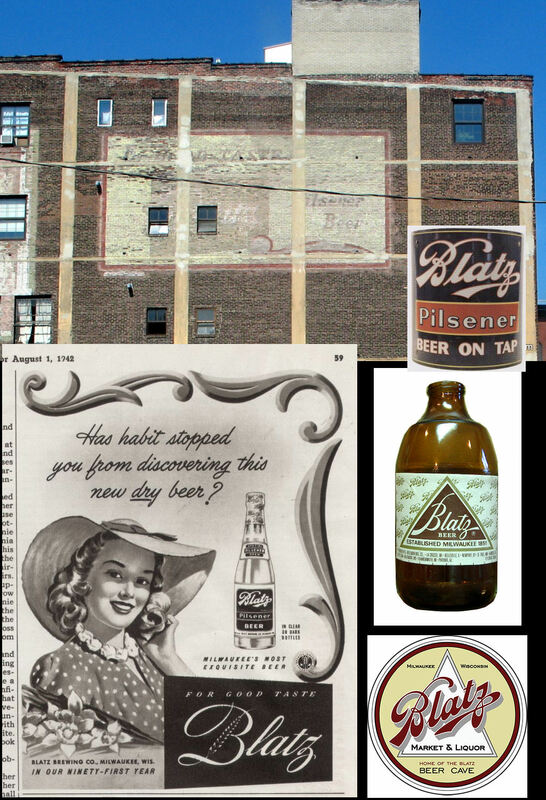 After doing some digging using Google, I found a key reference photo from a 1942 magazine article about Blatz Beer. The ad is about a pilsener beer flavor with the slogan 'For Good Taste' with a trapezoid shape around the word 'Blatz'. 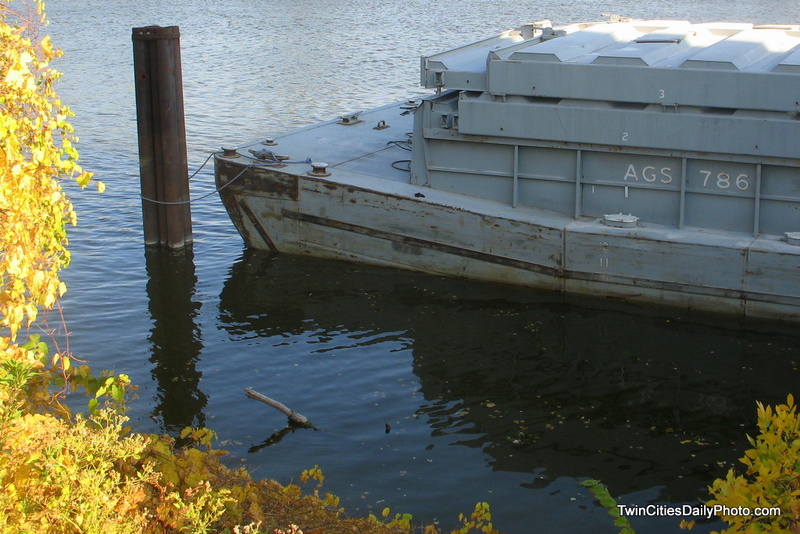 Looking at the additional photos I found, I can confirm the ghost ad is for Blatz beer. The trapezoid shape in the magazine ad matches the ghost ad, plus the word 'TASTE' is very clear to see from their slogan. 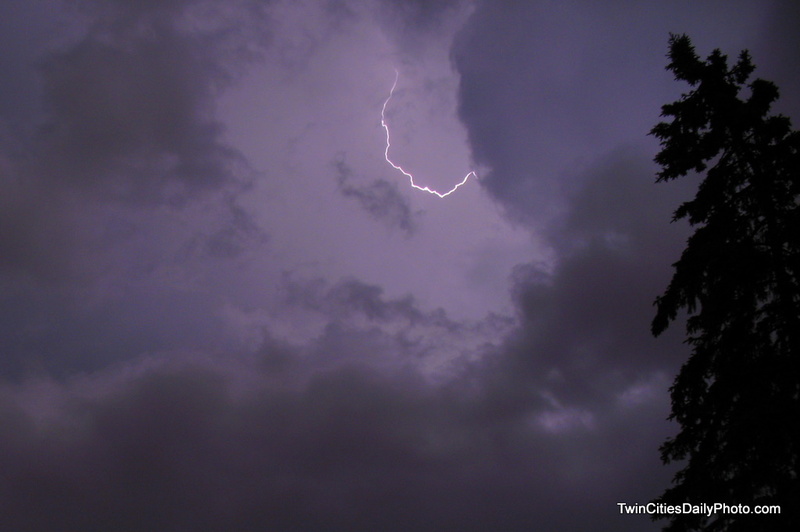 We had a great thunderstorm roll through the Twin Cities last evening. 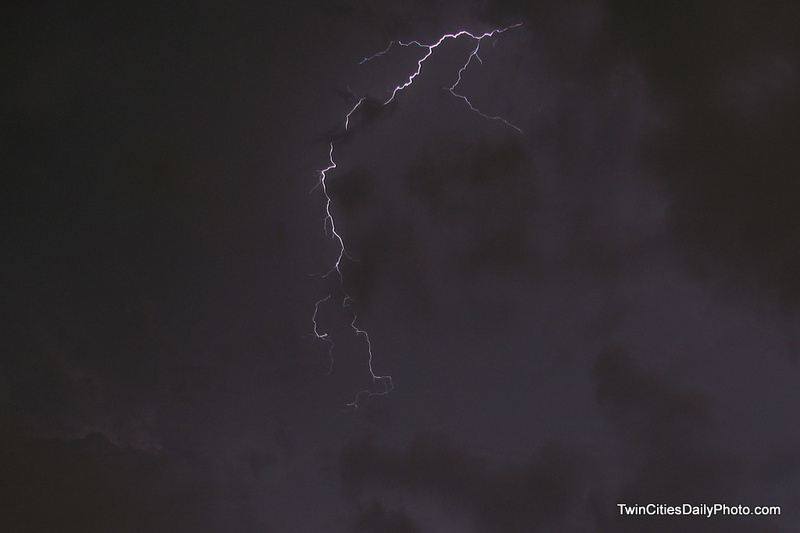 I hadn't realized there was so much lightning that went along with this storm before the rain hit. 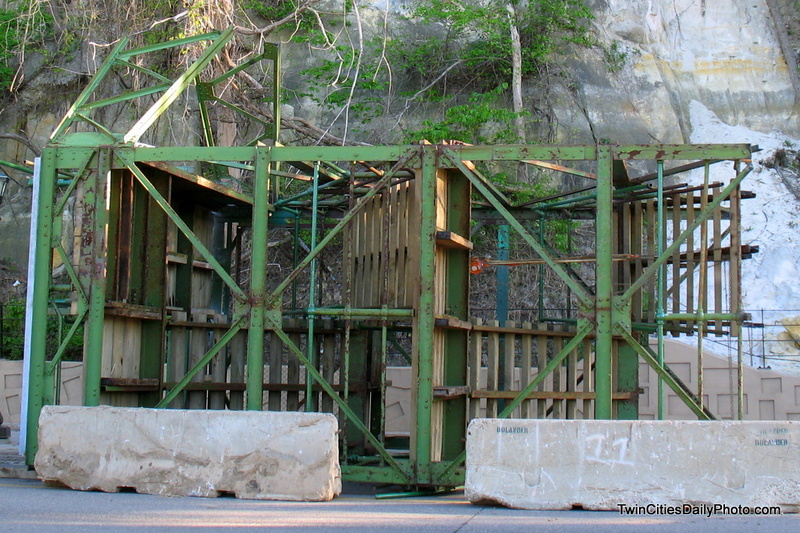 I must have missed 20 minutes of photo taking before I started shooting. 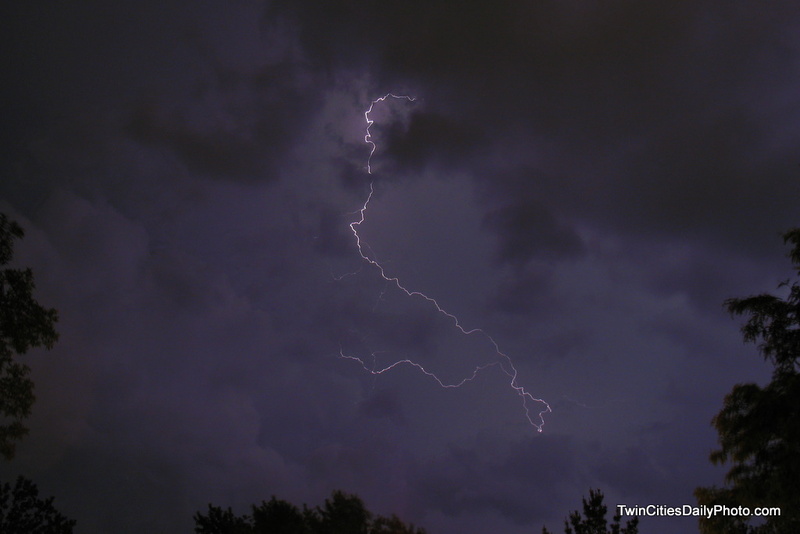 This one was the best of the crop with a couple of okay shots at the end of the text. 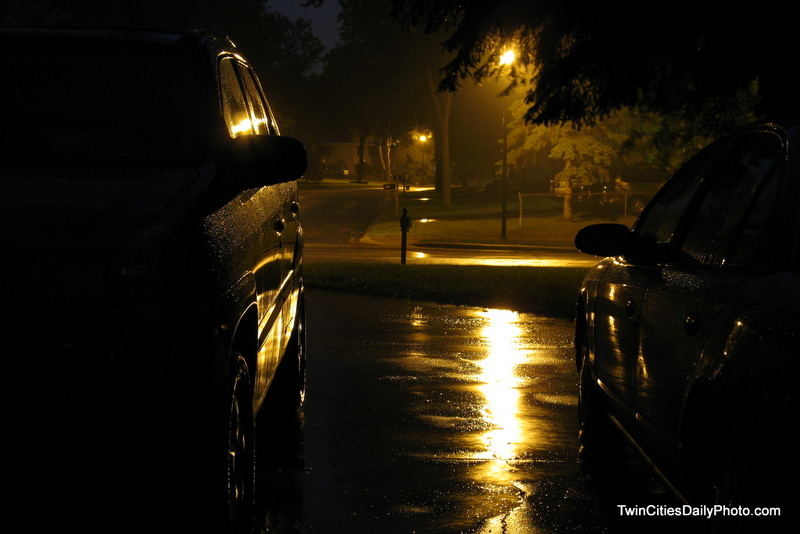 Unfortunately, the shooting location was my driveway, but I wasn't sure how much time I had before the rain would start. So stayed where I was and made the best of it. 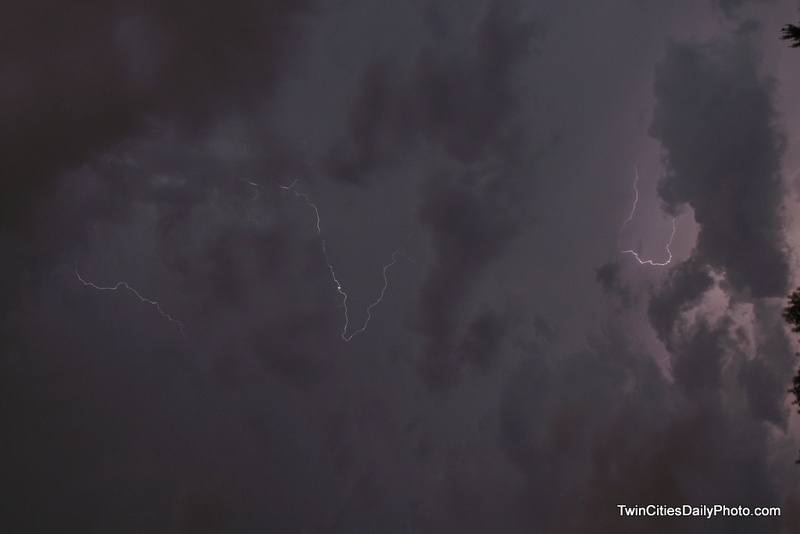 After about 10-12 minutes, I had to retreat to my garage as the skies opened and I had to protect my camera. 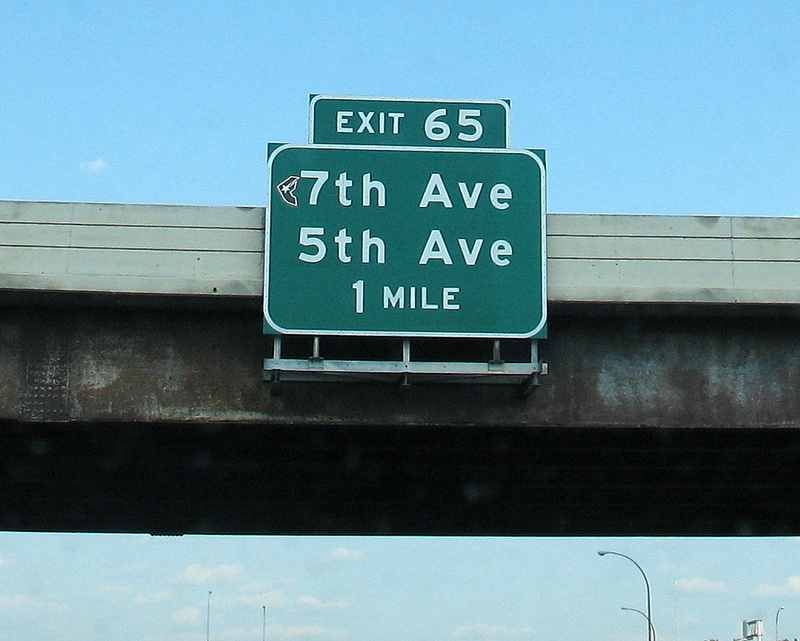 I've seen this sticker, next to the '7th' in the highway sign, for the past couple of years. I've seen it in the strangest of places, including this sign, but mainly on cars. I for the life of me, do not know what it is a symbol for. For as many times as I've seen this symbol around town, it has to be very popular whatever it is and I'm not in the right age category to know why it is popular. 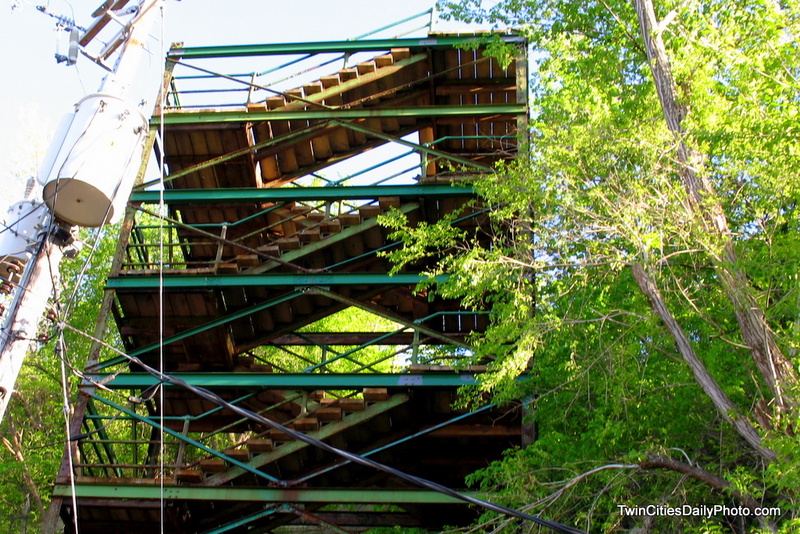 Can you clear up the mystery on what it is? There is no doubt, it's a beer advertisement. Pilsener beer of some sort with the word 'Great' in the slogan. Since I know it's local Hamm's Beer comes to mind, but it doesn't fit what I recall about their advertising. So I'm stumped as to what the advertisement was. Any ideas on this ghost advertisement one? 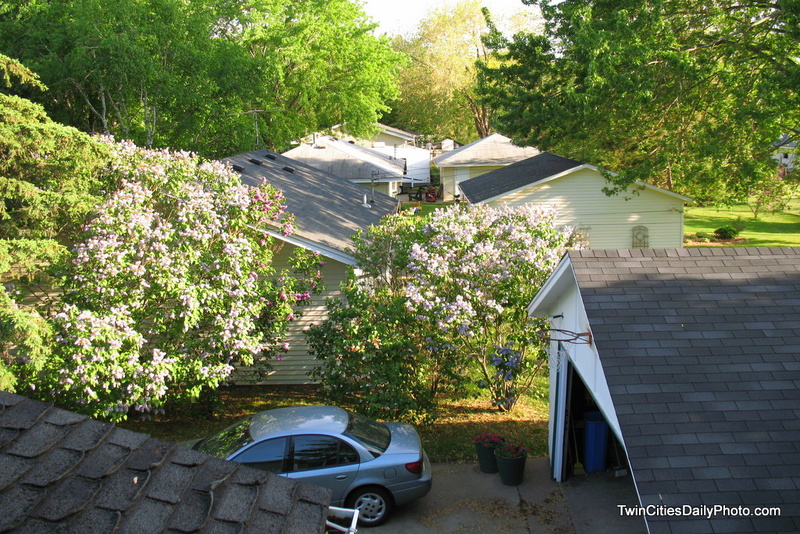 The view down my neighborhood from my rooftop. 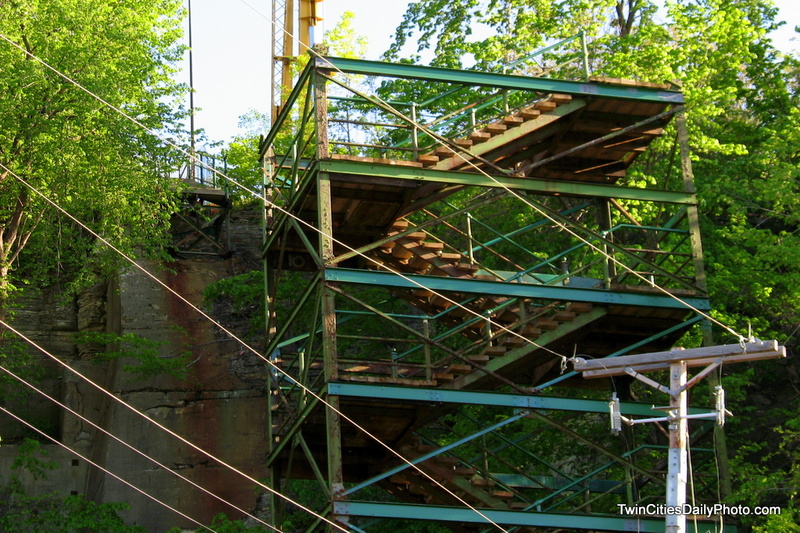 This fall, after the leaves drop, I need to return up here for a sunset photo or two. Currently there are too many leaves to see the sun set, but come winter, this may be a good location. 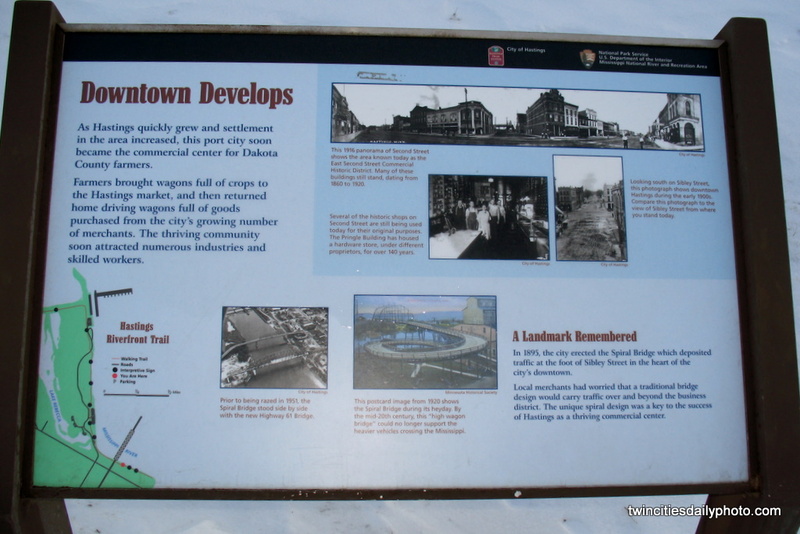 Signage of downtown Hastings which can be found on the waterfront of the Mississippi River in Hastings. 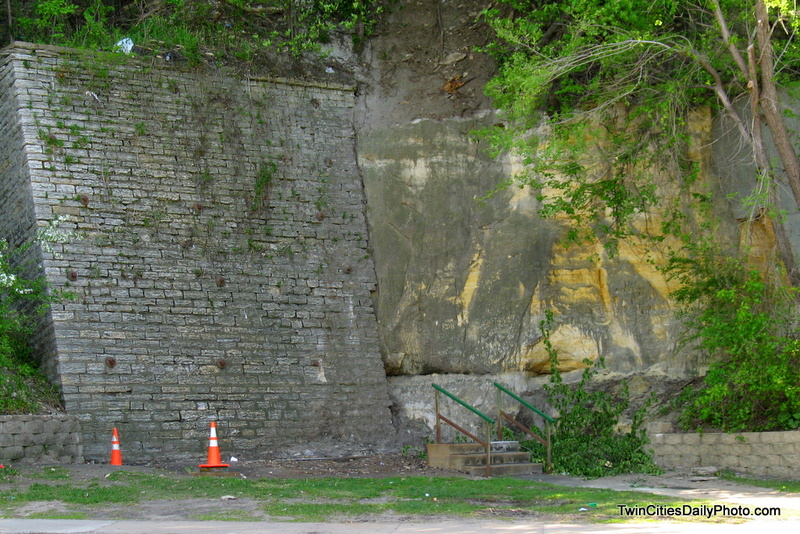 It shows a couple of historical photos of the original downtown and the spiral bridge before it was torn down with the new bridge in place. 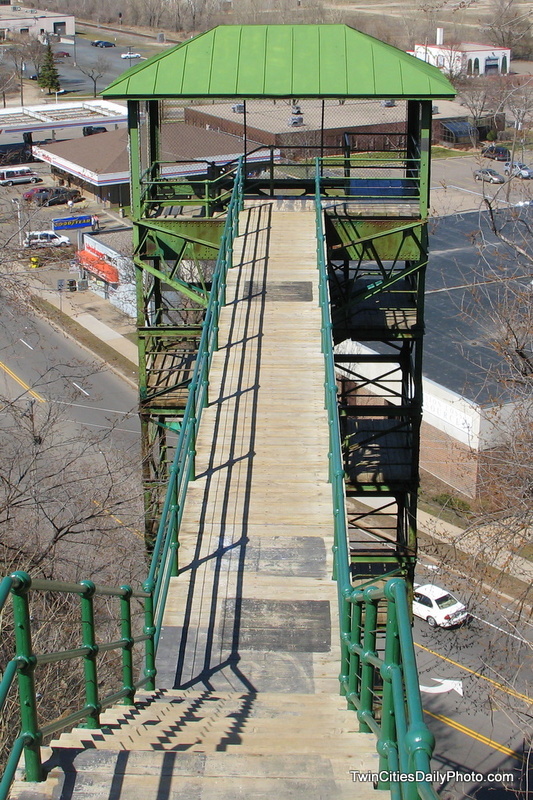 In a few years, the current bridge, which is a two land bridge will be replaced. 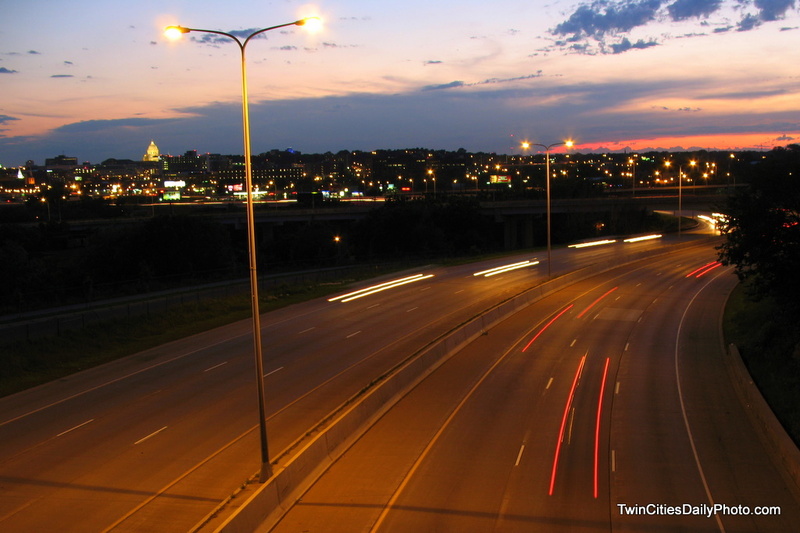 A much needed improvement for the city. 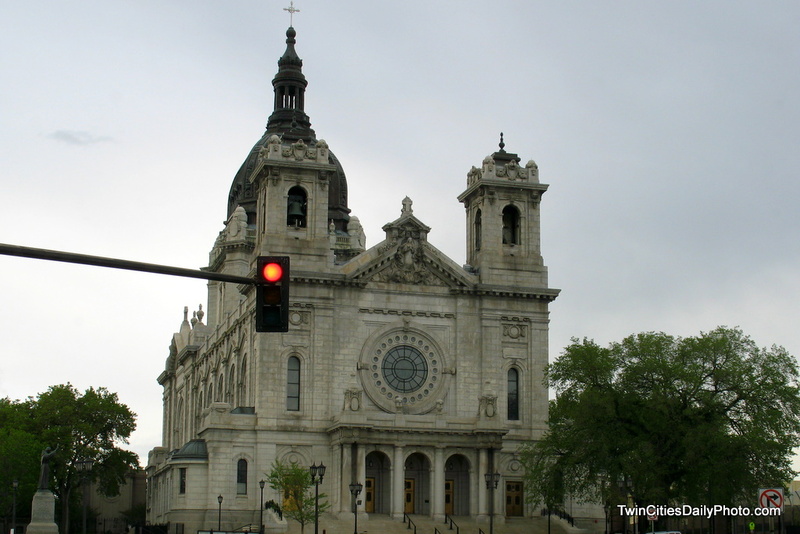 A capture of the copper dome of the St Paul Cathedral. 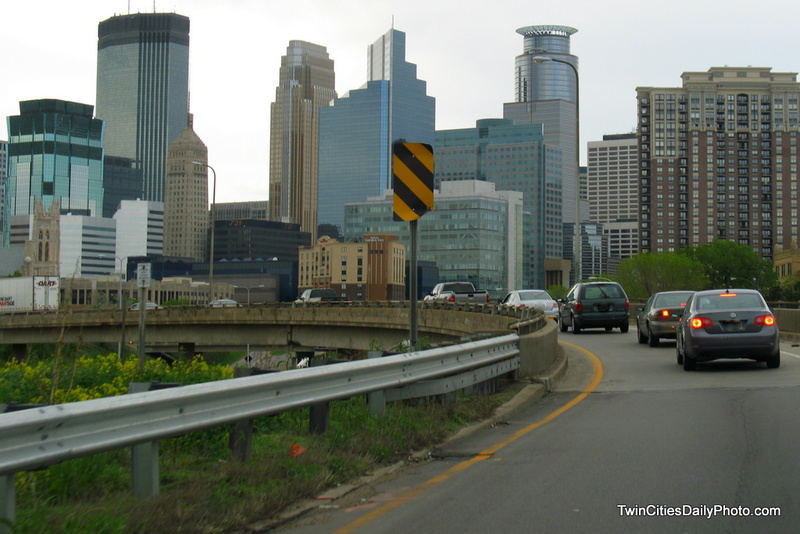 The skyline view of Minneapolis as you approach from Interstate 35W on the ramp to Interstate 94. 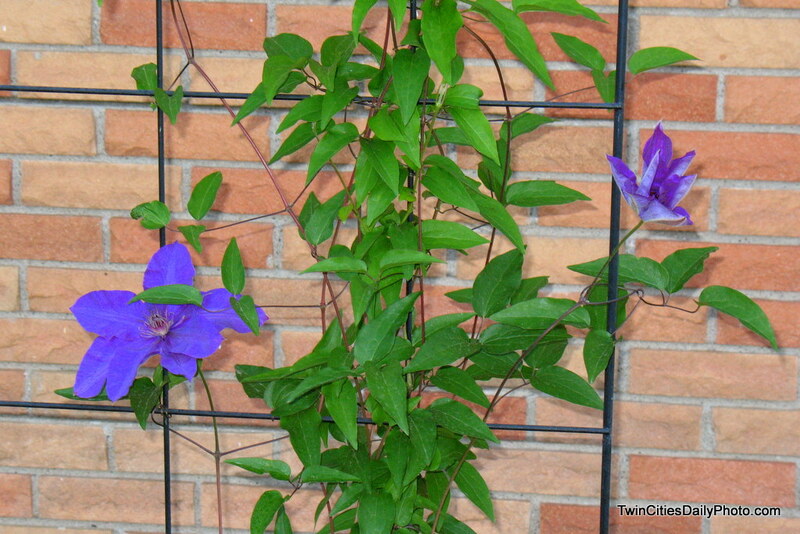 Referred to as the Queen Of The Vine, the Clematis. 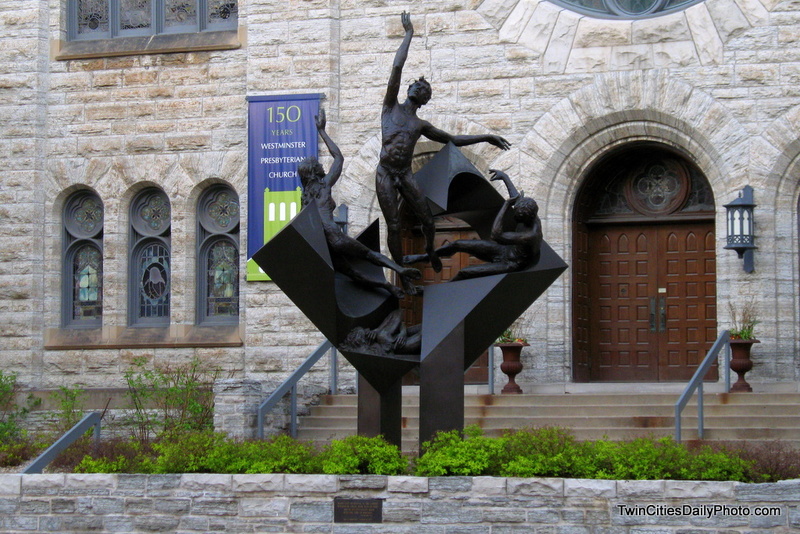 An art statue outside the Westminster Presbyterian Church in Minneapolis. 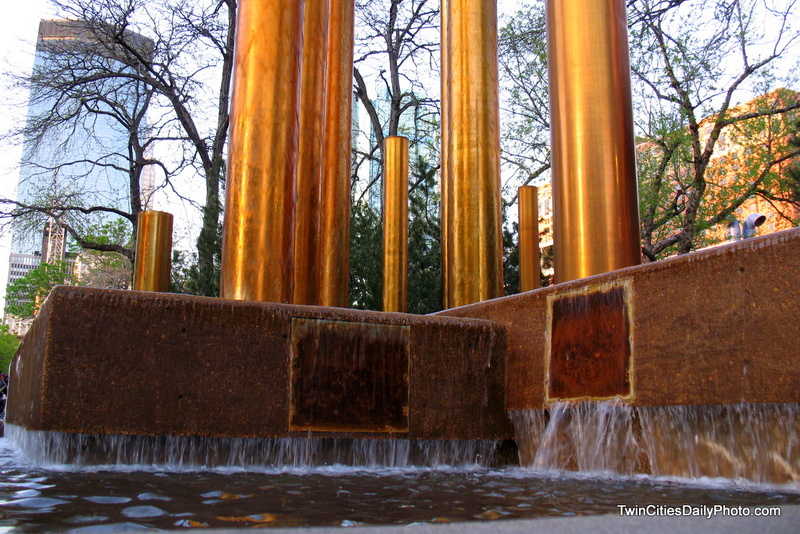 A lower angle of the golden pipe water falls in the park adjacent to Orchestra Hall in downtown Minneapolis. 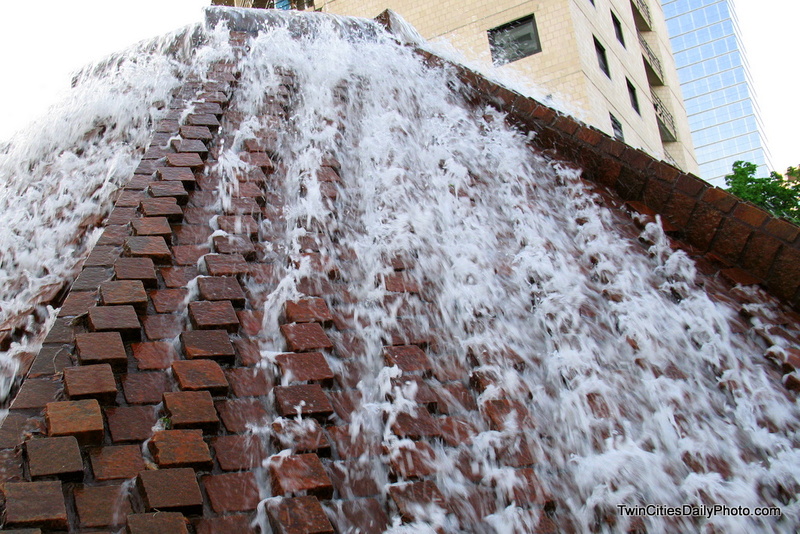 This brick waterfall is located in downtown Minneapolis near Orchestra Hall. 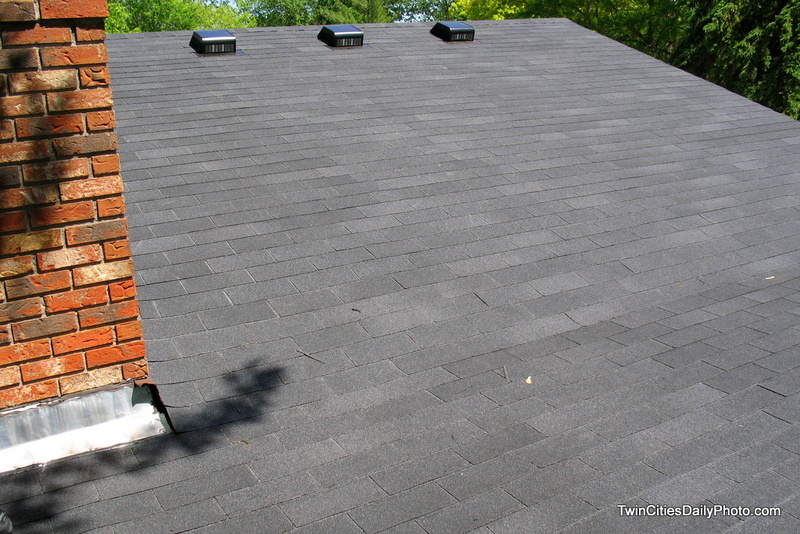 Final day of the roof replacement project on my home. A big thank you goes out to my friends that helped me, I couldn't have done it without your help. Finally the end of the project is here. Very tiring work and I certainly wont be quitting my day job to do this kind of work. Very taxing on your body.